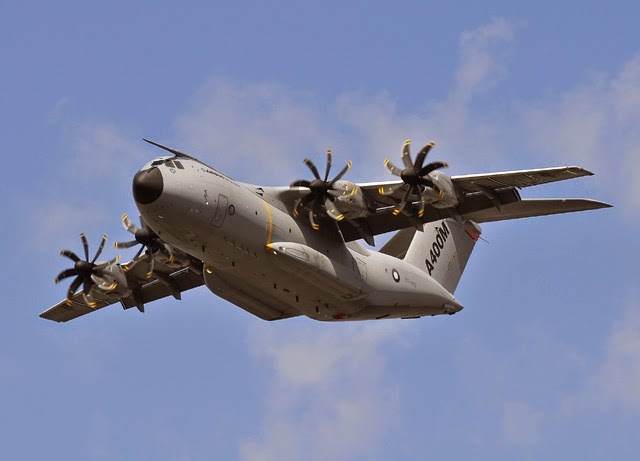 The first Airbus A400M new generation airlifter ordered by the Royal Air Force has made its maiden flight, marking a key milestone towards its delivery. The aircraft, known as MSN15, took off from Seville, Spain, at 14:25 local time (GMT+1) on 30 August and landed back on site 5 hours and 5 minutes later. The aircraft is the first of 22 ordered by the UK and will be available for delivery by end September. 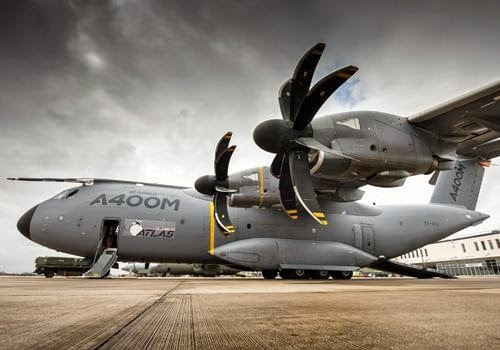 In RAF service it will be known as the A400M Atlas.